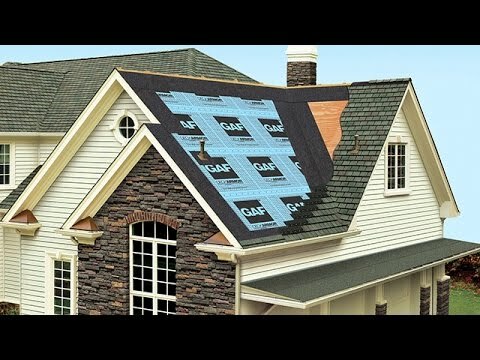 Very few people really know how to maintain and repair the roof, as well as when it is necessary to call the handyman or a company for repairs, and when renovating or completely replacing the roof is a must. There is also a large number of contractors who, due to mistakes they make, construct roofs that sustain much shorter than anticipated. That’s why we have prepared for you several high-quality resources where you can find specific information and advice on your roof, in order for you to be well informed about all the problems solutions and tips regarding your roof.